The most precious gift God gave the Jewish people is the Torah. For more than 3000 years, Jewish people have preserved the Torah and the Torah has preserved us. We have turned to the Torah over and over, studying the stories of our history. For over 3000 years, Torah has guided the Jewish people, affirming life and making us a light unto the nations. So central is Torah to our lives, the final commandment is about transmitting Torah. In Deuteronomy, chapter 31, verse 19, we read, “Write for yourself this song and teach it to all the children of Israel; put it in their mouths, that this song may be a witness for me….” Our sages have interpreted this text to mean that every Jew is obligated to write a Torah and to teach it to the next generation. This project honours the dream of our soferet, Irma Penn, to write the Torah for our Temple and fulfill the 613th commandment. Irma has written the Torah by following the centuries’ old tradition of scribing it on parchment by hand, using traditional materials. The scribe must follow rigorous standards and the text can contain no errors. It took a year & a half to write the 304,805 letters. Each participant will receive a certificate of participation scribed by Irma Penn and will have their name and sponsorship acknowledged on our beautifully designed permanent record, to be displayed at Temple Shalom. Torah is our bridge to the past and our legacy to the future. 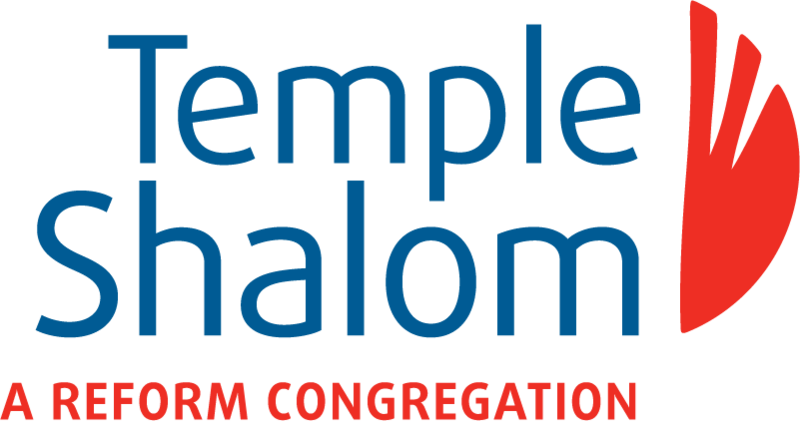 We invite all of Temple Shalom’s membership to participate in this extraordinary event. In recognition of your continued support, we have made the sponsorship affordable for everyone. On the following page you can choose your own sponsorship category. Your contribution will help our community sustain and transmit Torah, keeping it alive and meaningful for the future. Fulfill the 613th commandment and be part of this unique experience!